By descent through the artist's family to Henry Bulwer (born 1854), Vancouver, Canada; Zeitlin & Ver Brugge Booksellers, Los Angeles; Lessing J. Rosenwald; gift to NGA, 1951. Clifford, Derek. 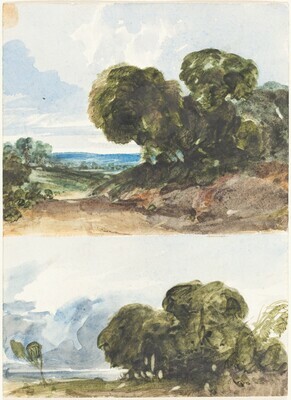 Watercolours of The Norwich School. London, 1965: p. 62.